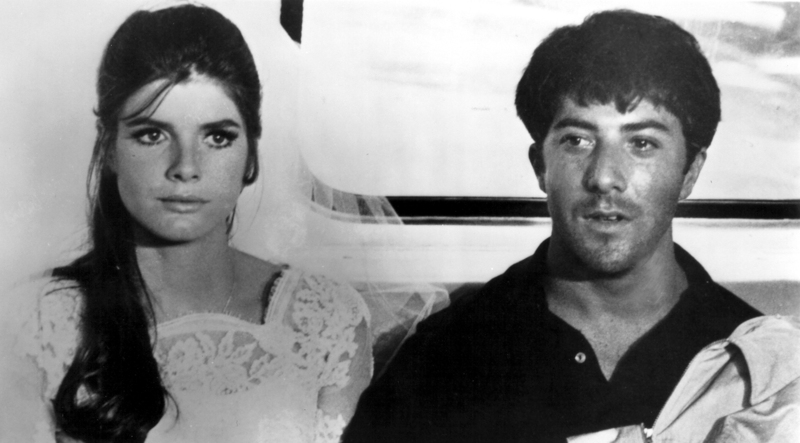 The first moment we see Mrs. Robinson at the party. She looks so utterly lost and alone even though she’s surrounded by friends, just like Benjamin. Although I’m sure that jacket would cause some really unfortunate tan lines. The beads of sweat on Benjamin’s forehead when the clerk at the hotel desk asks if he’s there for an affair. Mrs. Robinson’s leopard print coat. 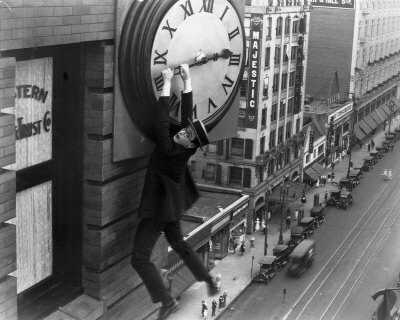 The fact that Harold Lloyd was an advisor for the final sequence of the movie, which was inspired by his movie Girl Shy. Like so very many people, I spent a good amount of my childhood watching cartoons. I remember being fond of Bugs Bunny and Woody Woodpecker, but my favorite was definitely the Pink Panther. Oh, did I ever love the Pink Panther! In my book, he was the funniest of the cartoon characters I watched and I loved that aura of coolness he had. 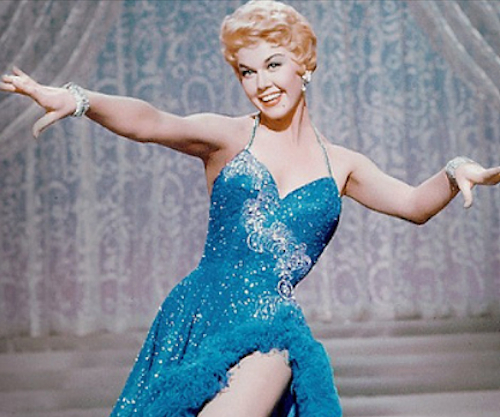 And perhaps I’ve always had a soft spot for the stylish animation and Henry Mancini music. Even though I’d been a silent film fan for years by that point, it had never occurred to me that all those Pink Panther cartoons I watched as a kid may have helped lay the foundation for me to appreciate silent film comedians like Charlie Chaplin, Buster Keaton, and Harold Lloyd. 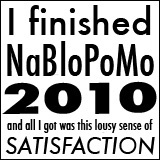 But in hindsight, it makes perfect sense. Although the Pink Panther speaks in a couple of cartoons and some cartoons feature narration, most Pink Panther cartoons are short silent films very similar to the short films Chaplin and Keaton made early in their careers. 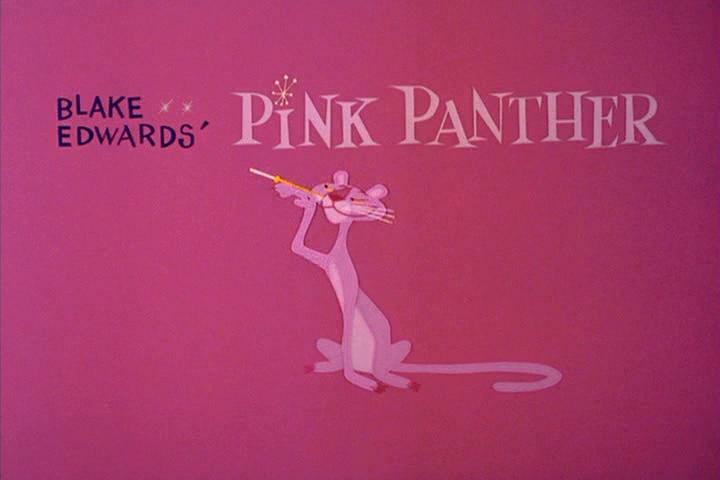 Several Pink Panther cartoons like The Pink Phink and Pink Pajamas feature scenarios I can easily imagine Chaplin or Keaton having a lot of fun with. We Give Pink Stamps in particular is Chaplin-esque to the extent that I would love to know what, if any, thoughts Chaplin had about it. One setting Chaplin saw a lot of comedy potential in was department stores, which he put to great use in 1916’s The Floorwalker and 1936’s Modern Times. Not only is We Give Pink Stamps done in the same spirit as those Chaplin films, it also has some jokes that I’m sure Chaplin would have loved to do himself if only they weren’t impossible for a human being to do, even with special effect trickery available at the time. A popular topic amongst classic movie fans is which movies do you show to somebody to get them interested classic movies. Silent movies are always tricky because so many people are married to the idea that silent movies are the most dull, creaky, strange, and antiquated movies you can possibly watch. But if you’re looking to turn someone on to silent films, particularly children, why not start with some Pink Panther cartoons? Their stylish mid-century look really disguises the fact that they are basically silent films and might be a good way to lead in to some Chaplin, Keaton, or Lloyd. Congratulations to True Classics on four years of blogging! 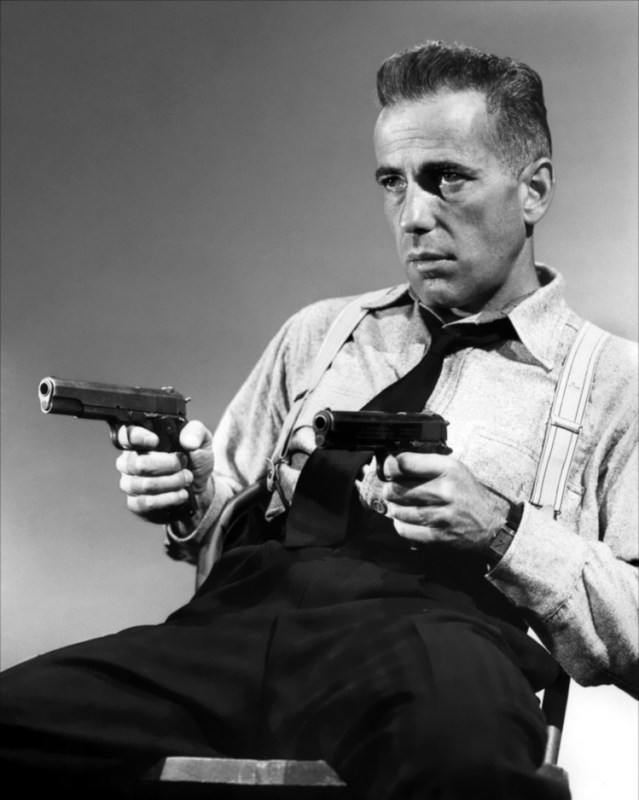 In the 100+ year history of film, a lot of actors have wound up with tough guy images. Mention tough guys to classic film fans, you’re probably going to hear a lot of James Cagney, Bogart, and Edward G. Robinson. If you were to talk to someone more into modern movies, you’d probably get Jean-Claude Van Damme, Bruce Willis, and Vin Diesel. Personally, I’d be hard pressed to call any of them the toughest actors of all time. To me, I think the most unsung tough people in film history have got to be silent film actors. Seriously, you had to be pretty tough and fearless if you were going to make some of the most beloved movies from the silent era. I’m pretty sure if anyone went up to Bruce Willis and told him to do some of the things that a lot of silent film actors had to do, he would say, “You have got to be kidding me.” Now, let’s take a moment to appreciate what all these fine actors had to endure. 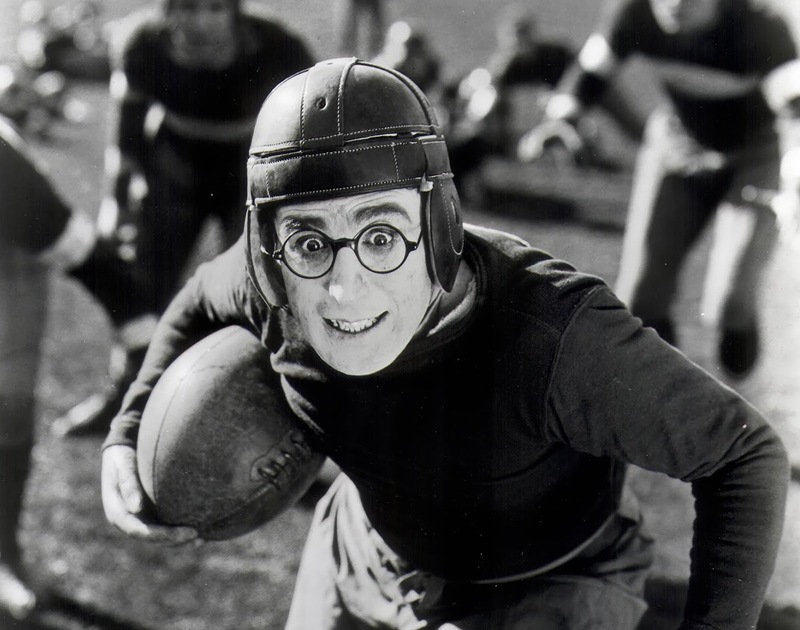 Harold Lloyd lost his thumb and forefinger when a prop bomb he was holding accidentally exploded. 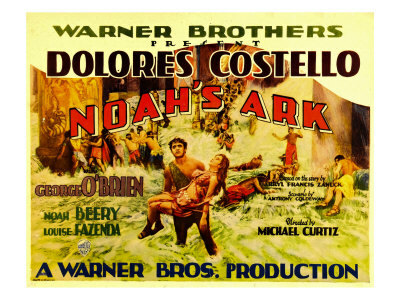 Dolores Costello liked to refer to 1928’s Noah’s Ark as “Mud, Blood, and Flood.” In the documentary series “Hollywood: A Celebration of the American Silent Film,” she recalled going to her dressing room on set one day and finding a very bandaged extra leaning outside of her door. When she asked if she could help, he explained that an ambulance would come back for him since he was in better shape than most of the other extras. A couple of extras were killed while filming the flood scene. While filming the finale of Greed in Death Valley, director Erich von Stroheim insisted on actually filming in Death Valley. In August. Jean Hersholt had to be hospitalized after he lost 27 pounds from being in such extreme heat. Lillian Gish’s hands really took a beating on sets. While filming The Wind in the Mojave Desert, Lillian burnt one of her hands when she touched a doorknob in the 120 degree heat. 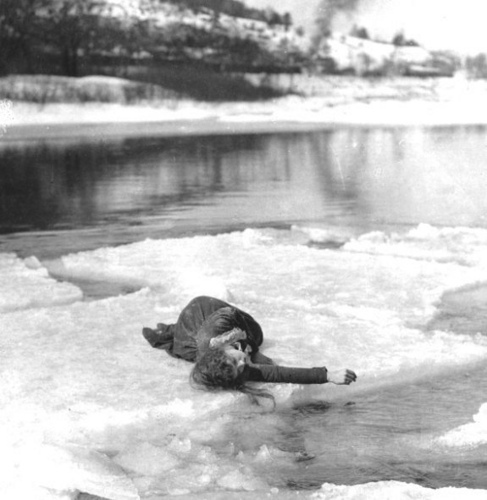 Earlier, when she was filming the famous ice floe scene in Way Down East, her right hand was permanently damaged from being left in the icy water for so long. While making 1919’s Male and Female, Thomas Meighan carries a leopard that had recently killed a man in the zoo it was in. Basically, Cecil B. DeMille said, “Hey, don’t put that leopard to sleep! 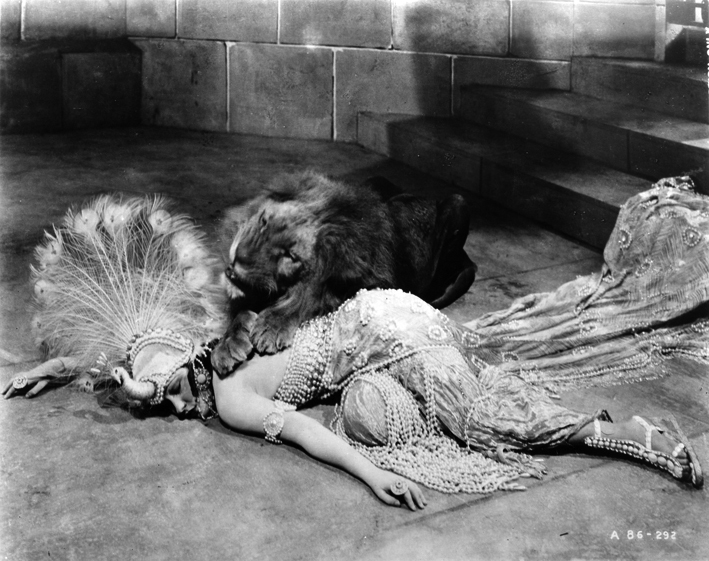 Let’s give it to Thomas Meighan instead!” There is another famous scene in that movie of Gloria Swanson with real, live lions, which she insisted on doing herself. And last, but certainly not least, there’s Buster Keaton. I don’t think anyone loved doing stunt work more than Buster. 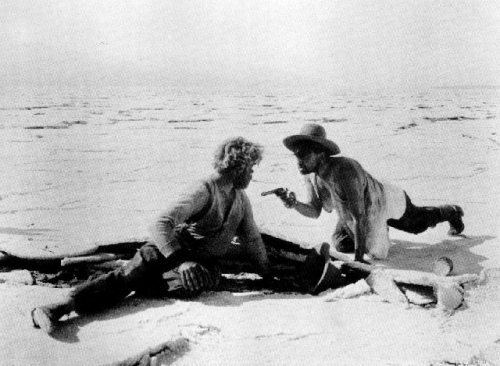 He insisted on doing his own stunts in all of his greatest silent movies. Famously, he broke his neck while filming the water tank scene in Sherlock, Jr. but didn’t even know it until a long time after the fact. 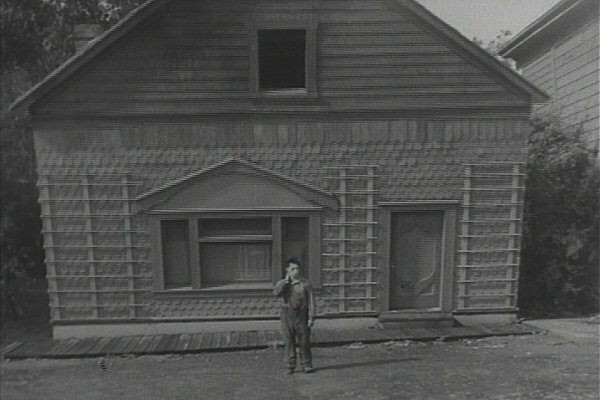 The most famous scene of his entire career is probably from Steamboat Bill, Jr., where he stands in front of a house and the entire front side of the house falls down around him, but he happens to be standing where a window is. That stunt involved a lot of precision because if his position was off by just a couple of inches, he would have been killed. When Buster was signed to MGM, one of the things that upset him most was that MGM wouldn’t let him do his own dangerous stunts anymore. And this is why I consider Buster Keaton to be the toughest guy to ever get in front of a movie camera.